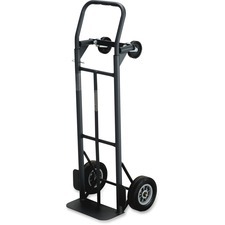 Convertible hand truck is functional and built to last. 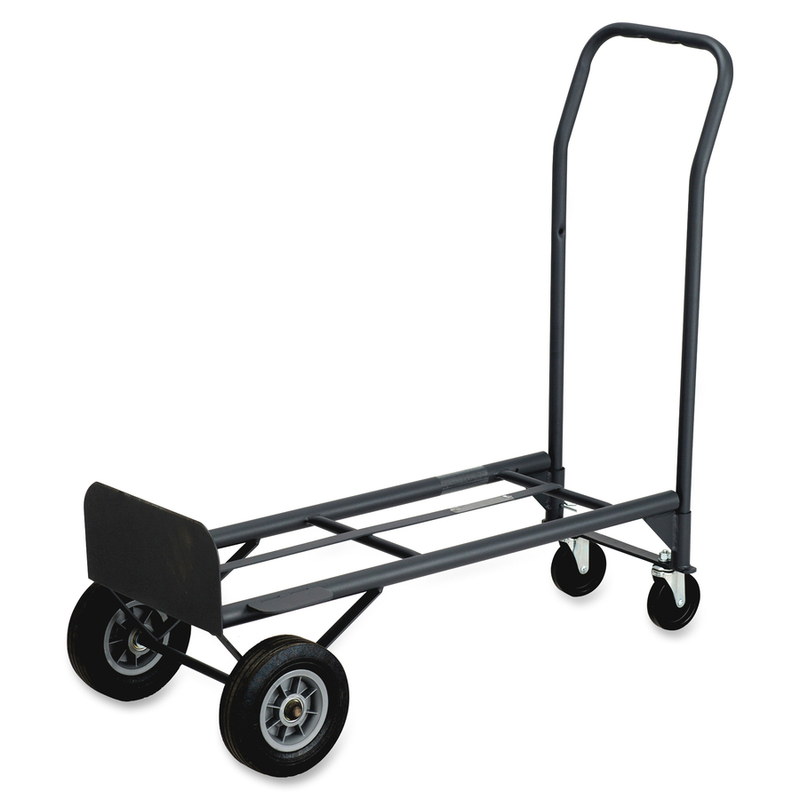 Versatile design easily converts from a two-wheeled hand truck to a four-wheeled platform truck. Simply slide handle out of one set of tubes and into another. Two-wheel position holds 400 lb. Four-wheel position holds 500 lb. 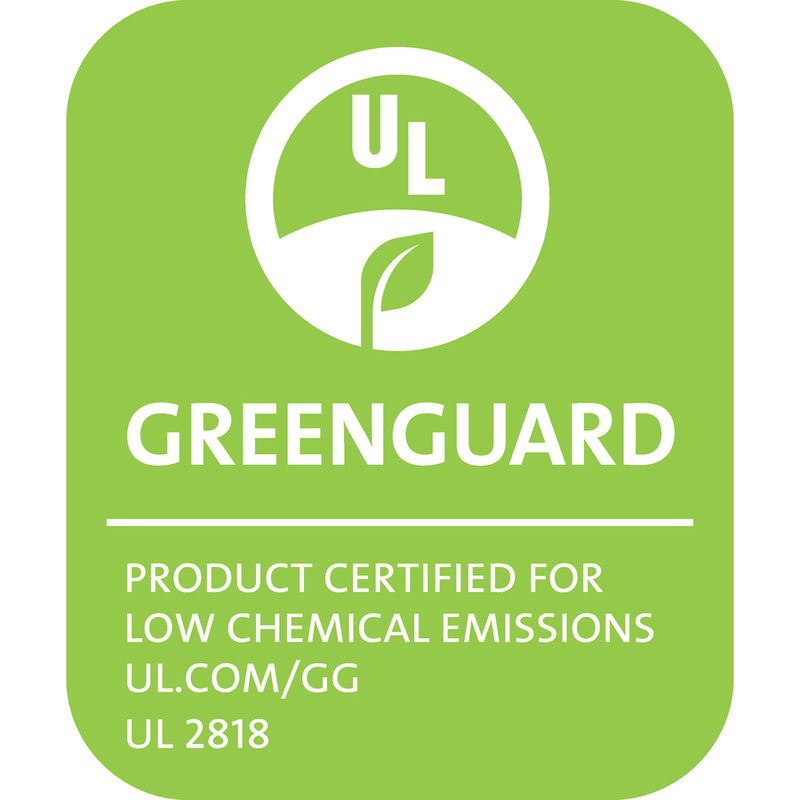 Heavy-gauge, tubular steel frame has welded joints for extra strength, powder-coat finish and a 14" x 7" toe plate. 8" solid rubber wheels have ball bearings and 4" solid rubber casters.